The purpose of the blog is to share my images and techniques. 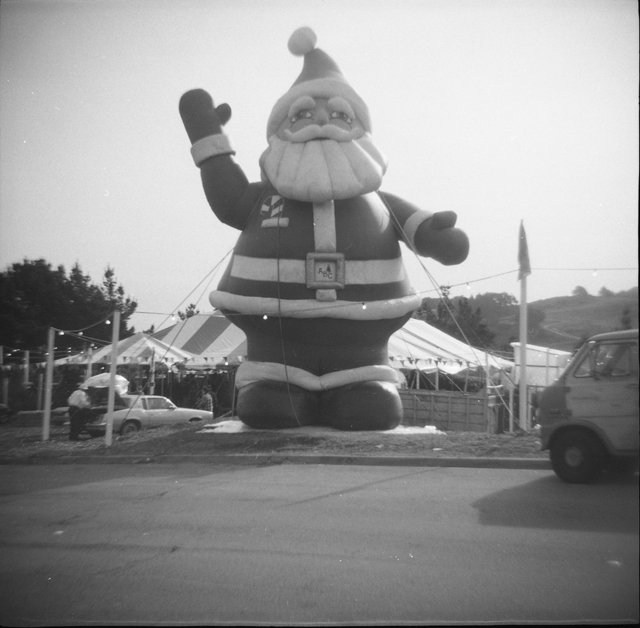 I like to work with a toy camera, especially Holga, Diana camera, and Jamcam III. Fun with plastic! If you would like to post a comment, you will need to register. It's easy and simple. To register, go to the No Comments or Comments link at the bottom of the post, or go to the Meta category in the right column, and click on the register link.